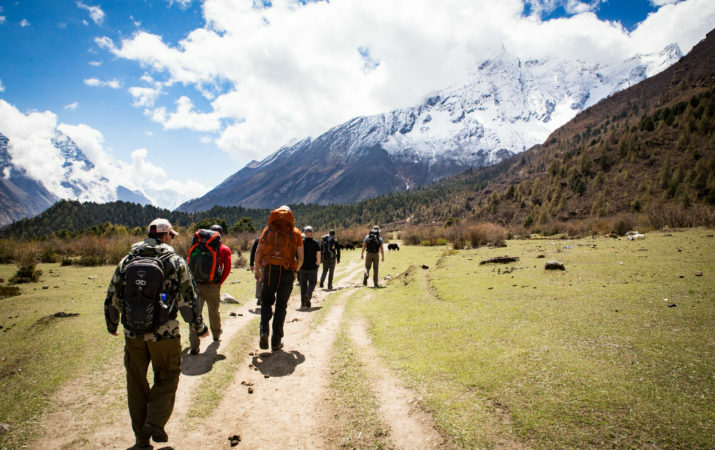 The Manaslu Circuit Trek is a remarkable trek flaunting amazing panoramas of the peaks on the Nepal-Tibet border. 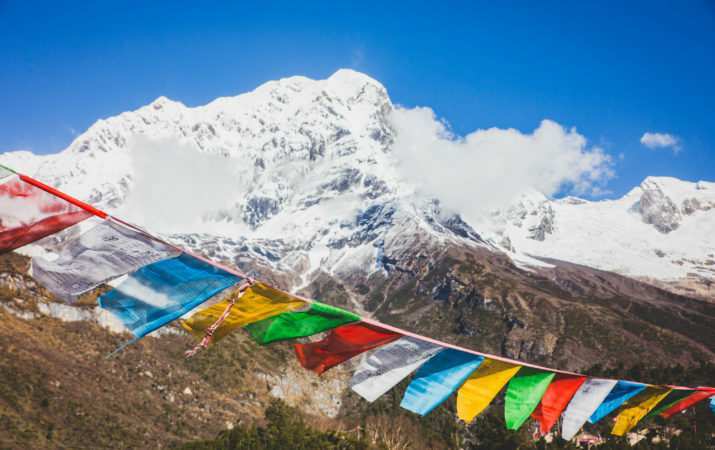 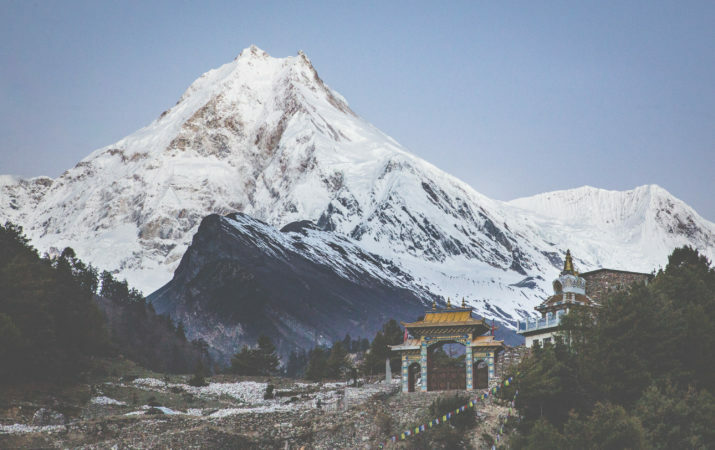 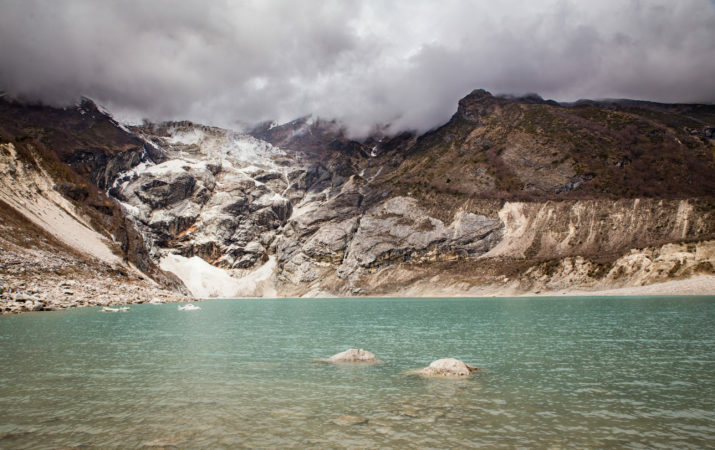 This trek skirts the stunning Mount Manaslu, the 8th highest mountain in the world. 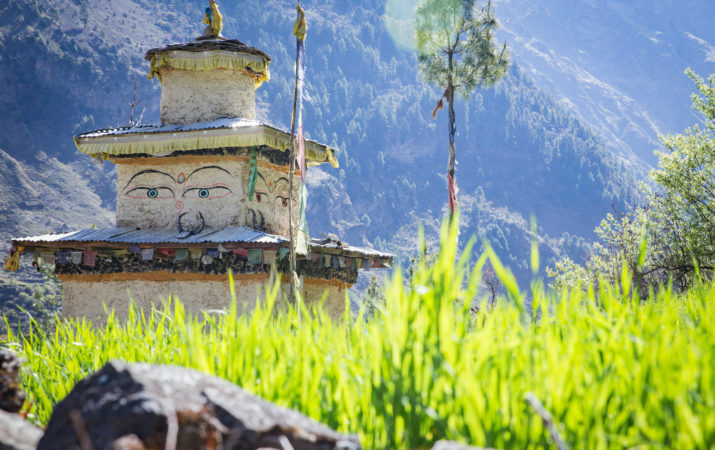 Hindu and Tibetan-style villages rich in diverse cultures are scattered throughout this trek. 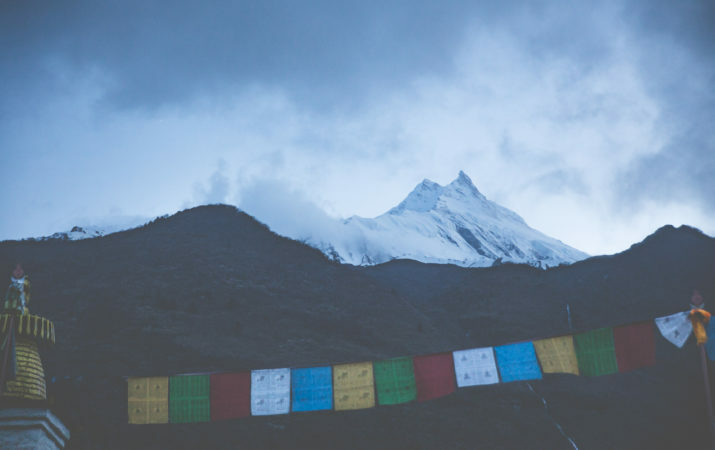 The Manaslu Circuit route is remote and secluded with rich topography offering a fabulous experience for those looking for an adventurous journey. 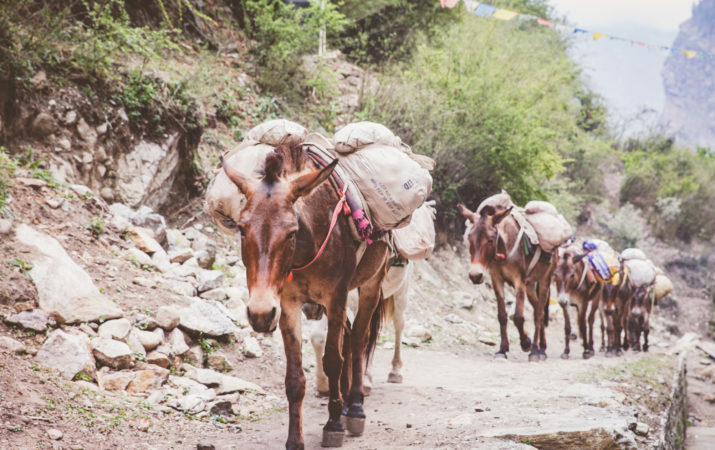 Trekking routes along the lower part of the valley are steep and narrow while the upper valley is wide and flat. 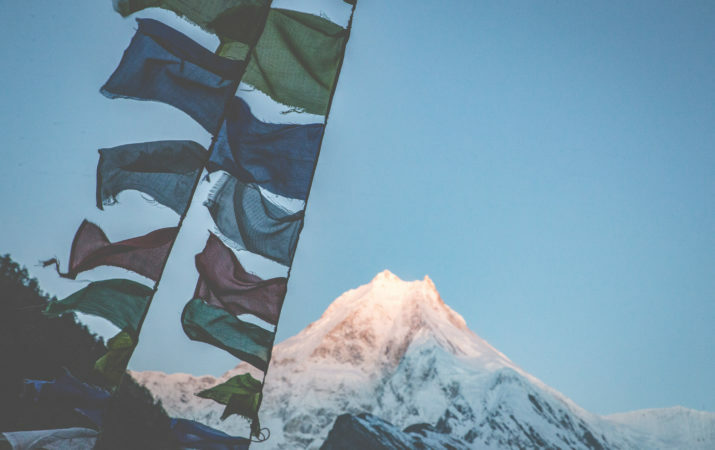 Manaslu Circuit is considered extreme and needs hard physical workouts before attempting. 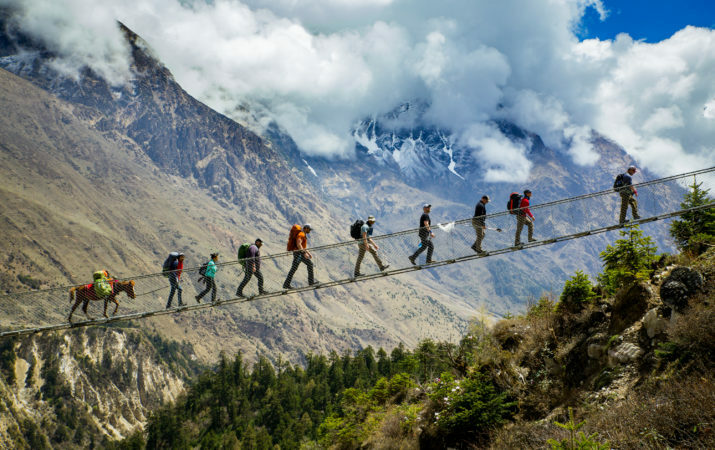 This is truly one of the best treks in Nepal!